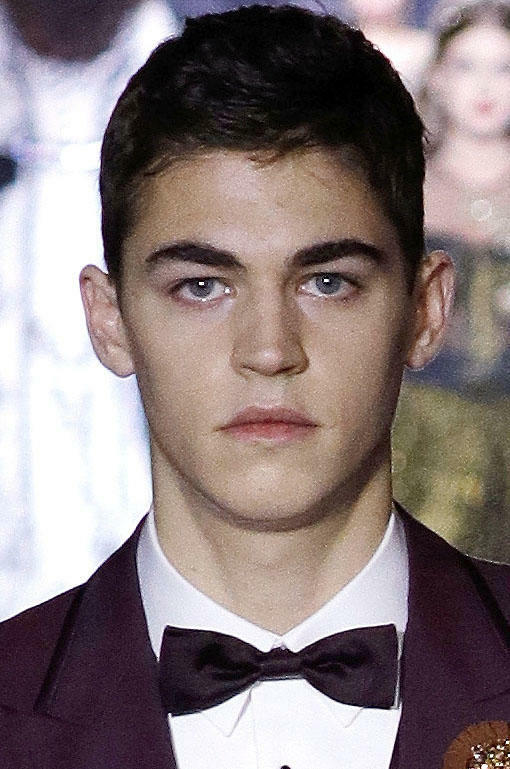 Hero iennes-Tifin at the Dolce & Gabbana show during Milan Fashion Week Spring/Summer 2018. Hero Fiennes at the Salvatore Ferragamo show during Milan Fashion Week. Hero Fiennes Tiffin as Tom Riddle in "Harry Potter and the Half-Blood Prince."